The outcome of the enquiry into the causes of the Grenfell fire won’t be out for some time but many involved in fire safety are debating the adequacy of the current regulatory regime, in particular ‘The Regulatory Reform Fire Safety Order 2005’ (RRFSO) and part B of the Building Regulations. Before the RRFSO the regulation of fire safety in buildings used by the public was the responsibility of the Fire and Rescue Service. Landlords and premises owners had to have a Fire Certificate which was issued by the Fire Service after a thorough examination of the building plans and inspections on site of the building. Regular inspections followed which ensured maintenance was up to date, no un-authorized alterations had been made and fire hydrants were working. The visits also familiarized the local crews with the situation they would face in a fire. The Blair government introduced the RRFSO, removing the need for Fire Certificates and the direct control of fire safety from the Fire Service. Instead it has become the duty of landlords and premises owners to obtain a ‘Fire Risk Assessment’ from an expert, but the required qualifications and experience of the experts are not defined. 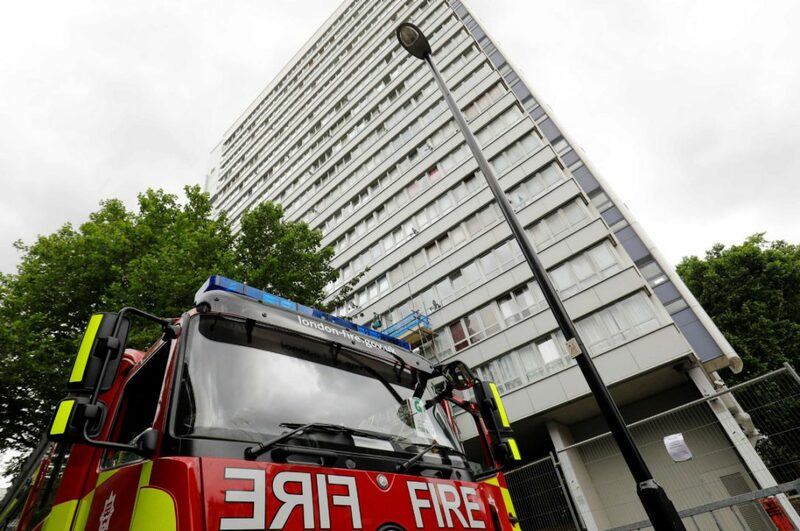 Enforcement of the regulation has become the responsibility of the Fire and Rescue Service who check that the Fire Risk Assessments have been done and kept up to date and that the control measures and maintenance are being carried out. The system could work well if the Fire Service kept the required resources to make the necessary checks. Until 2010 the resources were maintained but since they have been reduced. There has been a 17% reduction in finances between 2010 and 2016 according to the National Audit Office. This has affected the checking but also public education and fire awareness visits to schools and other groups. Fires and fire fatalities have halved in the UK in the last ten years and this may have led to complacency and cuts by government. Many interested parties would like to see the mandatory publication online of the Fire Risk Assessments. This would bring transparency of the fire safety regime in a building to tenants and users. So far, the government has not implemented this. Meanwhile the capacity of the Fire Service has been reduced and needs to be re-built. Discussion on the fire safety part of the Building regulations has concentrated on its clarity and on the fact that the data on fire tests is not transparent as it is commercially sensitive but there are other fundamental issues. Until 1985 when Thatcher’s minister Michael Heseltine changed the regime, all Building regulation checking was done by Local Authorities for set fees which depended on the cost of construction of a project and were the same in the whole of England and Wales with similar regimes in the rest of Britain. There was no competition in the provision of this service. The Building (Approved Inspectors etc.) 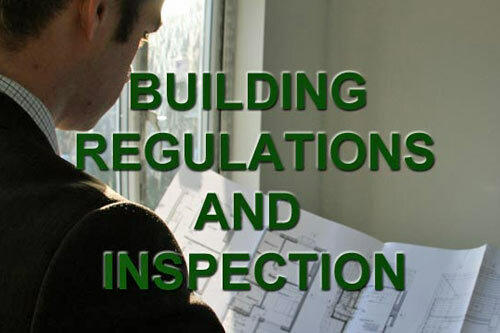 Regulations 1985 allowed private sector ‘Approved Inspectors’ to check and approve building construction for Building Regulation compliance. These AIs had to be competent and be independent of the project developer. There are no longer set fees for the work. They now depend on competition among providers of the service which include the local councils. When the time allowed for checking a project in the tender is reached the pressure to complete the check is high and more thorough considerations and discussions are at times avoided. Inspectors now need they feel that they need to be popular with large developers so they are selected as checker for future projects. This may influence decisions on controversial matters. Is the investment in training and professional development being sustained? Initially the AIs employed many ex-local authority inspectors but as many of them retire there may be a loss of expertise. There are the delays in updating the regulations at a time when the pace of technological development and changes in materials and methods of construction is greater than ever before. The fire safety part of the regulations was updated in 2006, 2010 and 2013. A good regulatory regime must keep up with societal and technological change and provide flexibility in the way its requirements are met, so it is rightly subject to frequent debate. When it works well it protects society and assists industry with clarity on requirements. The government’s mantra of ‘deregulation’ is misconceived and undermines safety and industry.